Legislation around Legionnaires’ disease has been around for some time, but this only applied to water systems over 300 litres in capacity, mainly in larger commercial or industrial buildings. However, recent changes in the law removed this 300 litre limit, and brought every landlord and letting agent of private rented property under new legislation laid down by the Health & Safety Executive (HSE). All landlords and letting agents in control of private rented properties are now required by law to carry out a risk assessment and take preventative action to protect their tenants, tradesmen and employees against the risk of contracting Legionnaires’ disease. This new approach to water safety represents the most significant law change for over 20 years. 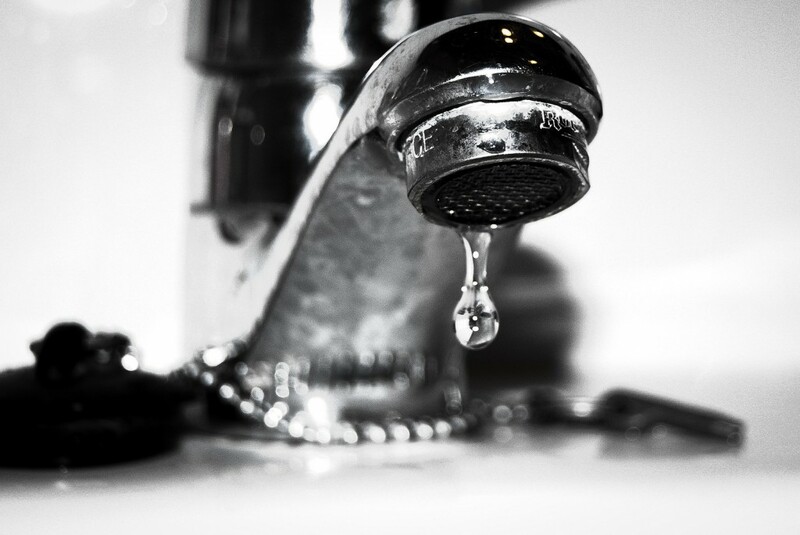 This means that if you have water in your property which people are exposed to, you need to assess and manage the risk from legionella bacteria. This actually results in hundreds of cases of Legionnaires’ disease each year, causing around 30 recorded deaths and over 500 hospital admissions, with many more cases undetected. Nationwide legionella testing and monitoring company, the AquaB Group, carried out initial pilot studies of legionella contamination in rented properties and found that over 4% of the average letting agent’s properties had some legionella bacteria infection, and 20% of all properties have non-compliant header tanks – a prime location for legionella contamination. It all means that any professionals involved in this area, from landlords to letting and managing agents, estate agents to chartered surveyors, all need to take notice of the revised legislation and take the appropriate action. It’s for this reason that Walton & Allen recently reached an agreement with AquaB, who will soon be carrying out a pilot legionella study and inspection in all of Walton & Allen’s managed rental properties. Rob Walton, senior director at Walton & Allen is pleased with the partnership saying that, “This issue is immensely important to us. We know that we have a duty of care to anyone who lives or works in one of our rented properties. We are therefore happy to work with the AquaB Group and do everything we can to ensure that our properties comply fully with this new legislation.” More details of the AquaB Group can be found at www.aquabgroup.com.